It is one of the most cost-effective means of communication among individuals. It includes (postcards, publications, booklets, newspapers, small parcels upto 3 kilos of weight). Currently, and with Sudapost, the service enjoys fixed price and advanced performance. 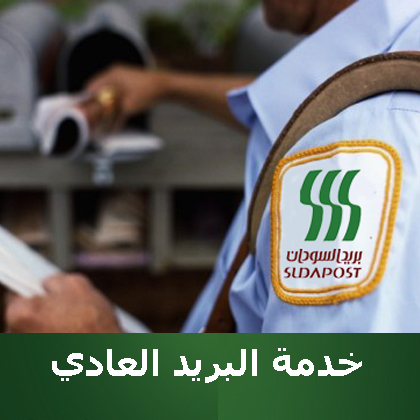 It is provided through all Sudapost offices across the Sudan and abroad.